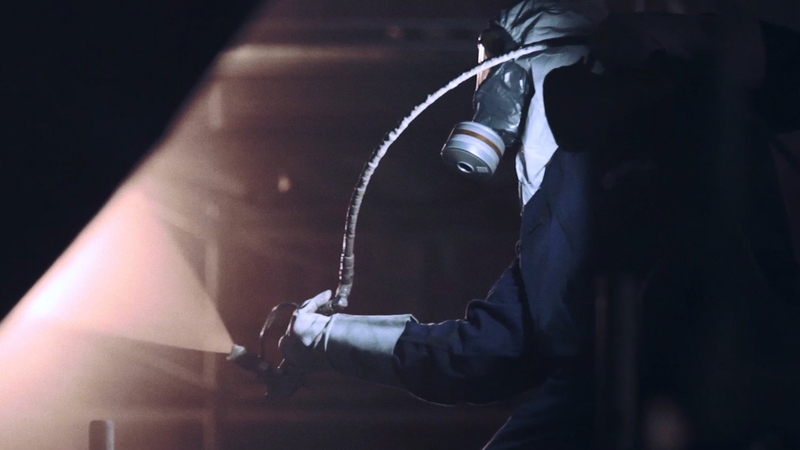 Here is the Image campaign video for Synnous, a personnel office located in Düsseldorf. Synnous‘ CEO Martha Giannakoudi and Adi Wojaczek filmed with several companies a video to illustrate how greek immigrants create added value in germany. 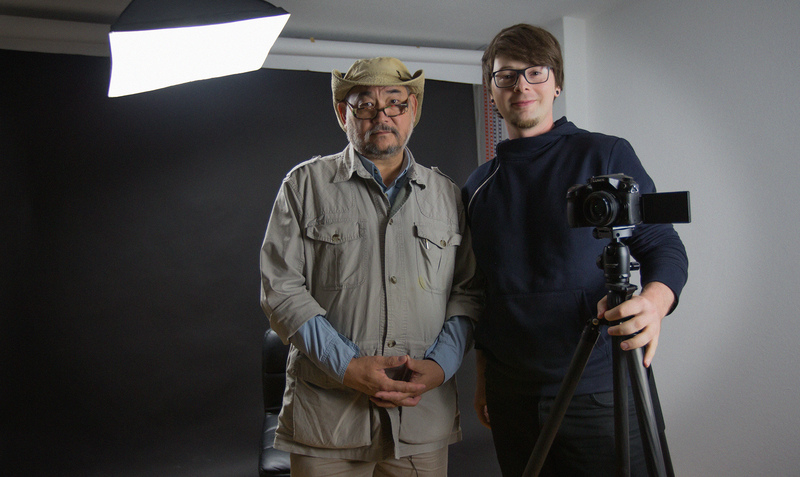 Just had the amazing documentarian and environmentalist John D. Liu at my studio, shooting the campaign video for his upcoming documentary series. 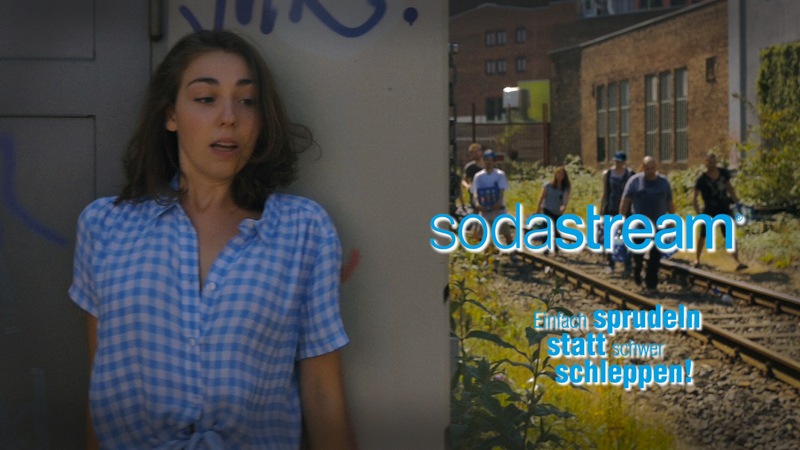 Last week Aries Head Films had the opportunity to create a 20 second commercial for the brand ‪‎SodaStream‬! It will be aired on TV in 2016. Youtube parody „Captain Kirk reacts to Miley Cyrus“ hits 5.000.000 views! My parody finallly breached the 5.000.000 views barrier! 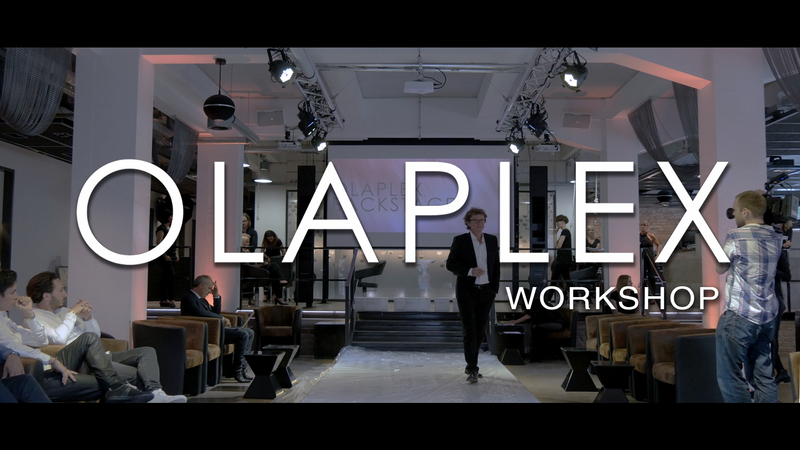 First job finished with my new ‪DJI‬ ‪RoninM‬ for ‪‎Olaplex‬ ‪‎Germany‬ and Extraordinarii Agency! Winning the „Life Ball 2015“ Video Contest! The Life Ball is the worlds biggest AIDS Charity Event, which helps people in an unconventional way and stops placing HIV/AIDS under a taboo. It celebrates life to gain worldwide attention and makes a signal to join the fight against HIV and AIDS. This year Life Ball and T-Mobile created a worldwide video contest: The task was to create a 20 second video emphazising the words „I want…“. My campaign video won and I was invited to the event in vienna! You can read an online article about Adi Wojaczek’s project here. 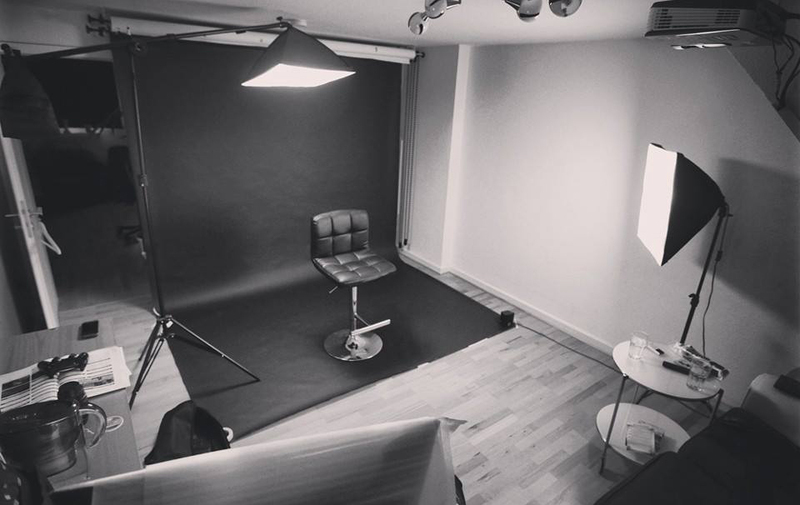 It took some time, but my studio is finally finished and will be used for photoshoots and filming. 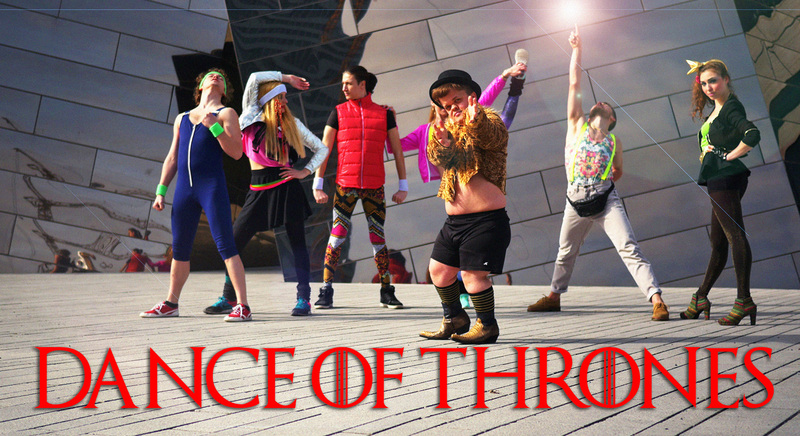 Dance of thrones hits Youtube with 20.000 views in two days. Shot in Düsseldorf by the beautiful „Kö-Bogen“. 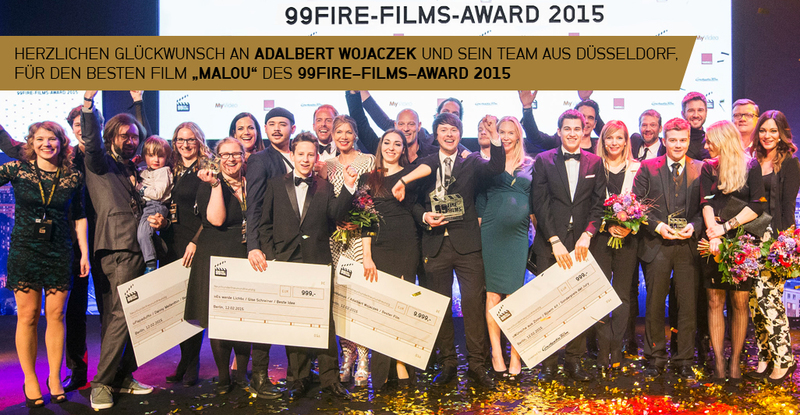 „Malou“ wins the 99Fire Films award 2015! This year the 99Fire Films Award goes to Adi Wojaczeks short film „Malou“. It’s about a young girl following her passion, despite all circumstances. Watch it here. Süddeutsche Zeitung wrote about the award night. You can read the german article here. 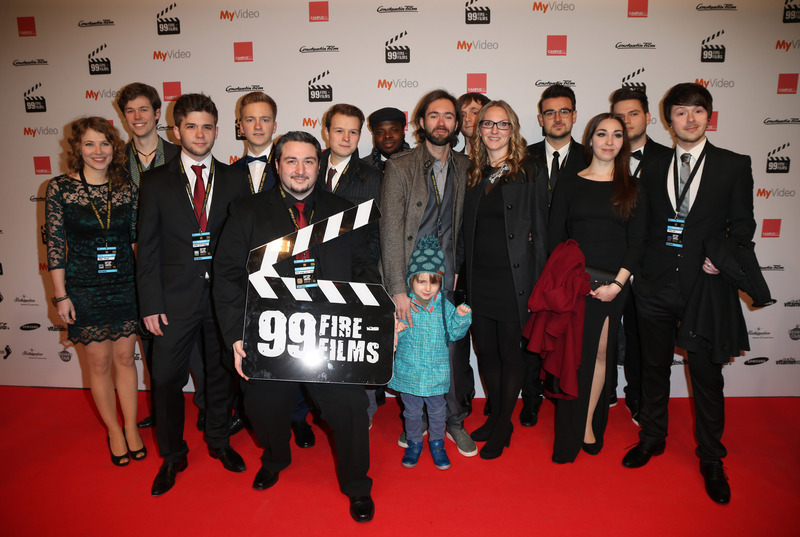 The nominees of the 99Fire Films Award 2015 in front of the Admiralspalast in ‪Berlin‬.